Island Style Hawaiian BBQ is bringing fresh, modern island favorites to your next event. 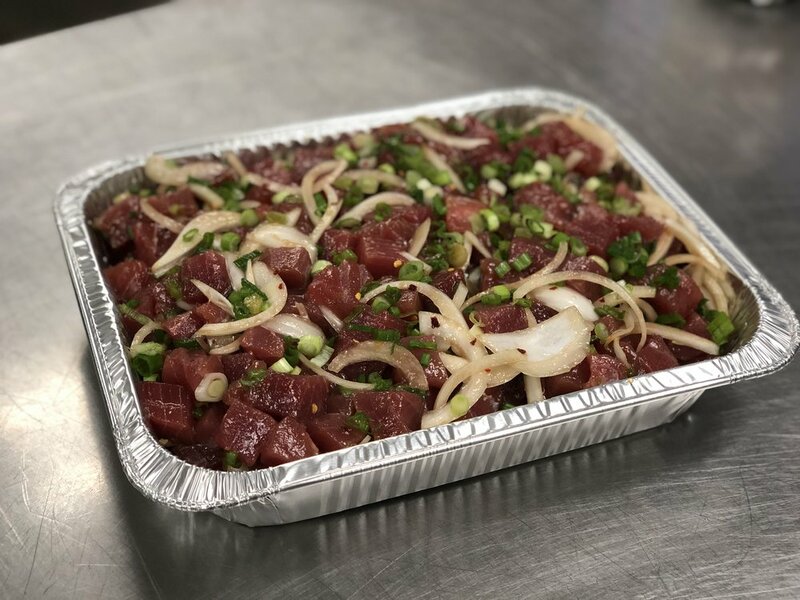 You will find our delicious, flavorful food authentic and better than the dishes offered by other franchised Hawaiian BBQ and Poke bowl establishments. We use fresh, quality ingredients in our food. Our signature Beef Short Ribs are made with AAA Grade beef. We use Ribeye Beef for our Teri Beef and fresh sashimi grade Ahi for our Ahi poke. 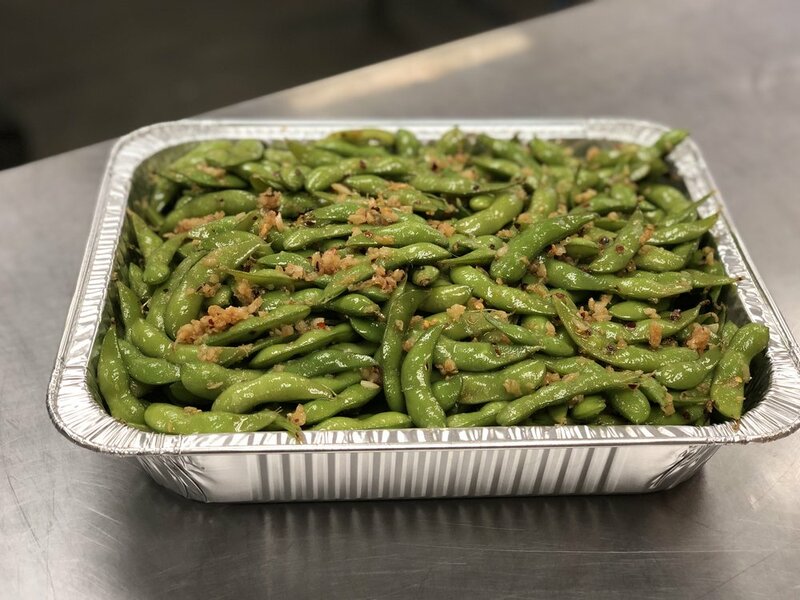 Make your event memorable by having Island Style Co. Hawaiian BBQ cater your corporate meeting or party, private parties, weddings, and other special events. The quality of the food and service will leave a lasting impression on your business clients/co-workers or family and friends. PORK. Marinated pan fried chow mein noodles with homemade char-siu pork, green onions sesame seeds, & Uzumaki imported from Hawaii. Mushroom trio. Marinated pan-fried chow mein noodles with Shitake, Baby Bella, White Mushrooms garnished with green onions, sesame seeds. W/HONEY DIJON DRESSING. Organic spring mix greens, topped with grape (or cherry) tomatoes, cucumbers, & carrots. Hawaiian Style. Yukon gold potatoes, macaroni, eggs, carrots, peas, black olives, & seasoning. Traditional Style.Boneless, skinless chicken thighs, noodle, vermicelli noodles, ginger, green onions and spices.